Leigh & Lowton, Island Barn and Crosby... just three of the club that ran snowy racing over the weekend, plus a few tips to stay warm on the water! Who says the sailing season hasn't started? 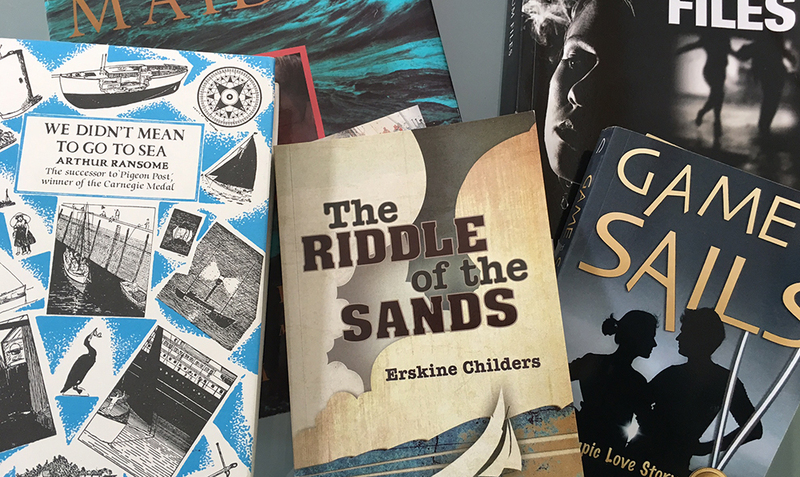 For thousands of intrepid dinghy sailors up and down the UK, it's never stopped! 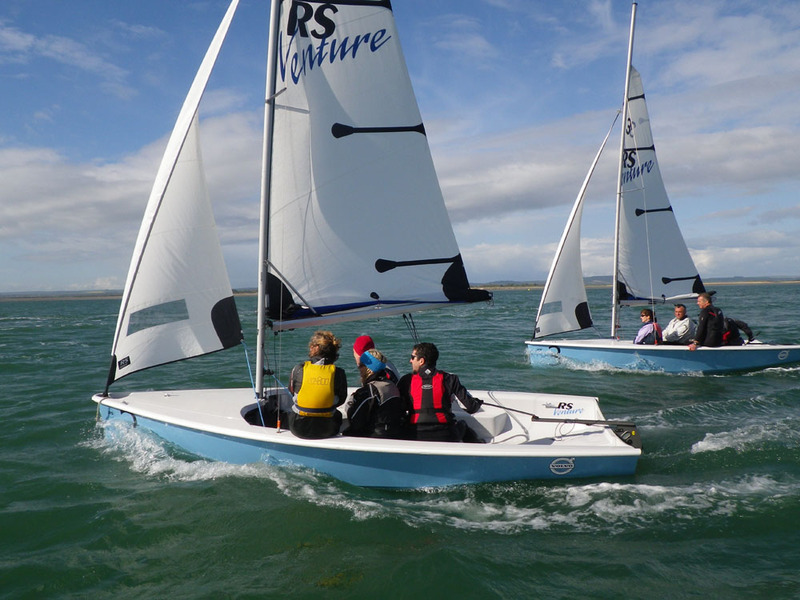 Island Barn Reservoir Sailing Club named its RS200 Freezer Open Series for a reason and on January 20th, the weather lived up to the title! 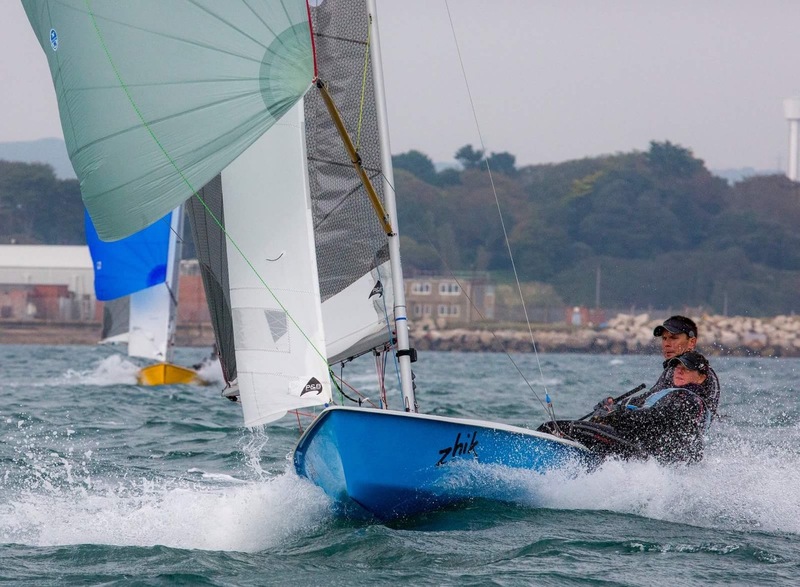 Nick Marley reported: "Who would think that in minus temperatures, snow and ice that we would still attract sailors from not only the home club but also travellers from other local clubs? So, the weather facts... temperature -1c, visibility moderate, wind NNE 6-14mph and snow!" 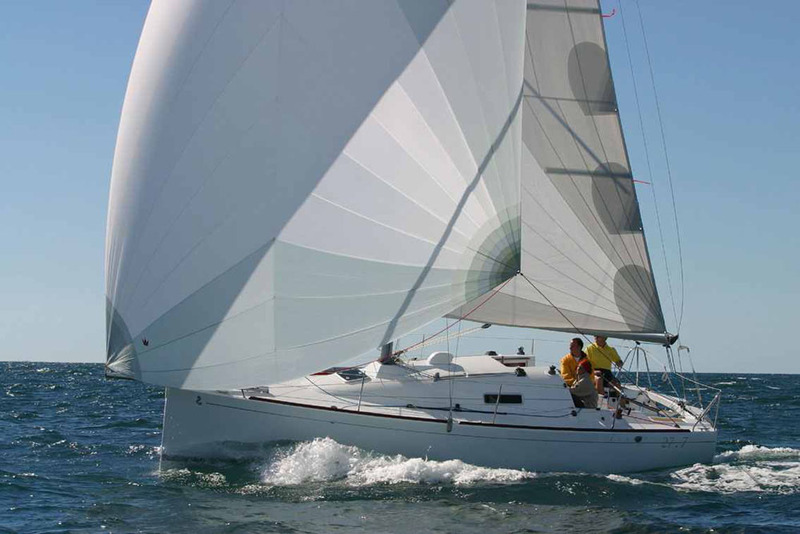 For the full report see Yachts and Yachting. 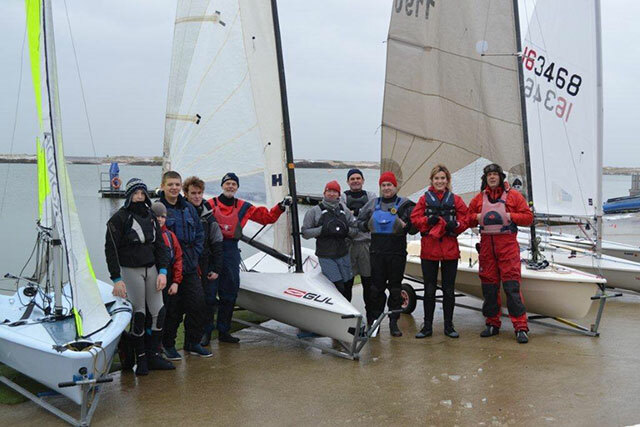 The GJW Direct (GJW) sponsored Winter Season continued at Leigh & Lowton Sailing Club on January 20th, with the third weekend of the GJW Tipsy Icicle Winter Series. 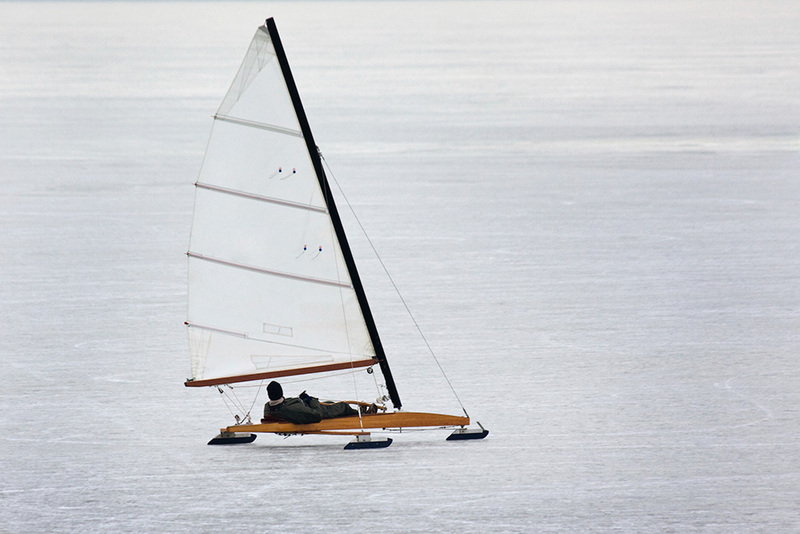 David Sheil reported: "A very chilly day with a pleasant force 3 east north easterly greeted the 57 boats which arrived to take part in the third weekend of the 2013 series. 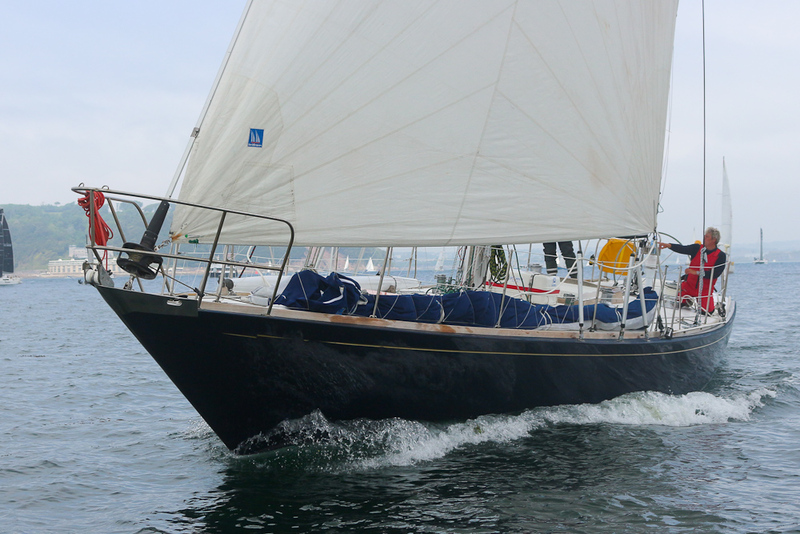 Hot water was order of the day to get a few masts in and a few bits of rigging running." 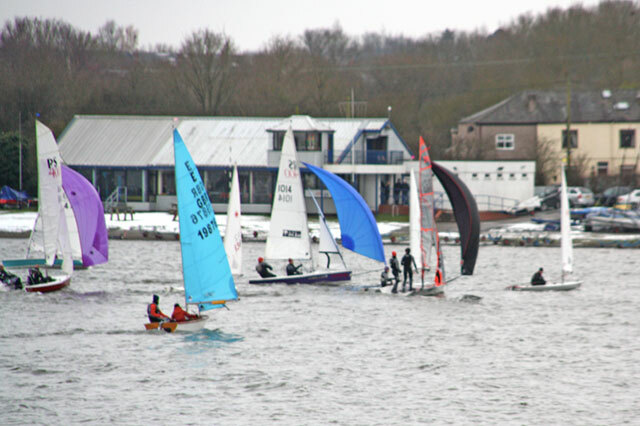 Crosby Sailing Club managed to start their 2013 Frostbite series on January 20th. 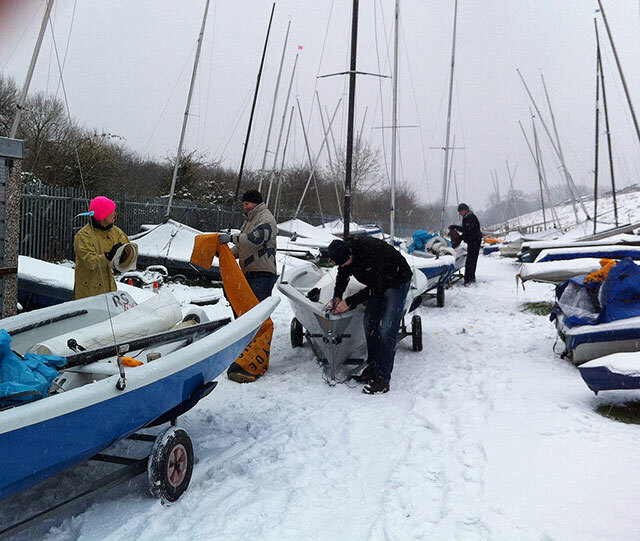 Crosby Sailing Club's press officer explained: "The previous two weeks had seen flat calm and no sailing, but on this weekend, the sailors were greeted with snow. The wind looked like it was not playing as everyone stood around looking towards the River Mersey and talking about a quick coffee and go home. The 1200 start time neared and the wind filled in from the East. 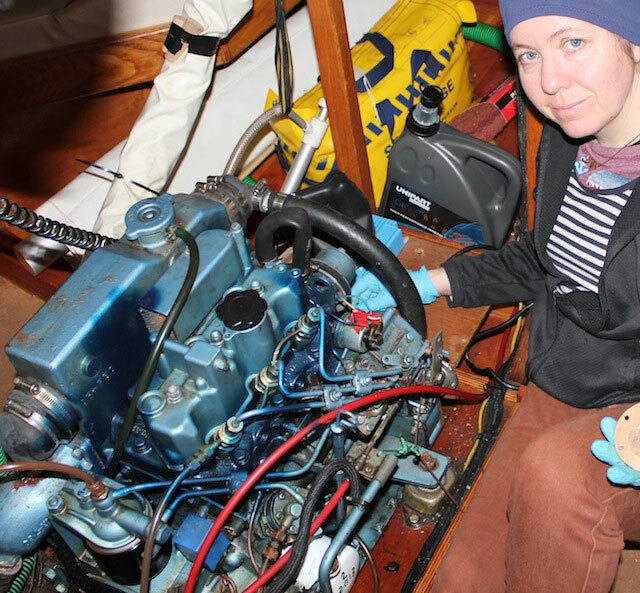 Frozen snow-covered boat covers were stripped back and boats brought out..."
1. Layer, layer, layer: one of my best discoveries is how well hat-layering works, my kit bag has at least three woolly hats in it of varying thickness, it's amazing what a difference two hats make! 2. Wool is good: dig out the skiing thermals, merino wool Icebreaker thermals are worth their weight in gold, or try Helly Hansen's pro-wool... very toasty! 3. Good gloves: It's you hands and feet that suffer the most... try using glove liners as well. Although nimble fingers are important as well, your fingers are not the least bit nimble if they're frozen! 4. Make sure your footwear isn't too tight: especially if wearing a drysuit... it doesn't help the circulation, and you want your blood circulating to those remote bits! Good warm socks under your drysuit or fleecy socks and wetsuit socks if you're wearing a wetsuit (brrr!) 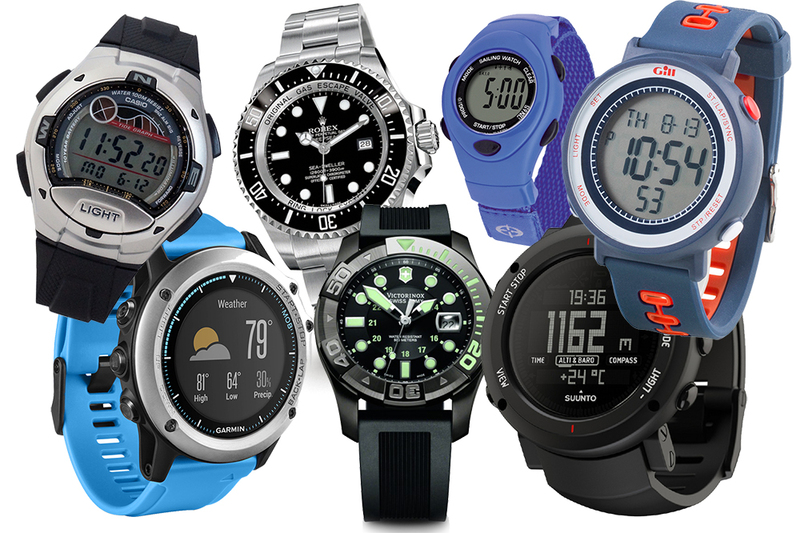 are also useful. 5. Keep active: Don't hang around before the start and get cold... ideally you'll start off in a warm changing room, keep moving, do a bunch of tacks and gybes, be especially wary of keeping your crew active and warm where possible.